I remember during my summer vacations in Agra – at my naani’s place , fresh chilled aam panna was made everyday, and we kids as well as the grown ups used to love having this chilled homemade nectar mornings and evenings. This drink made using raw mangoes is really nutritious, as Raw mango has loads of benefits. 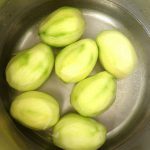 It is loaded with antioxidants ,potassium and vitamin C, You can include these in your meals in the form of drinks, chutney’s, pickles, snacks,jams, preserves.Check out the raw mango chutney recipe on my blog. Apart from the benefits, this drink tastes as good as it can get.Im sure after reading these benefits, you would surely want to have this mighty drink all summers. This is really simple to make, you can also store it in the refrigerator for 3-4 days, and have it as and when you want. 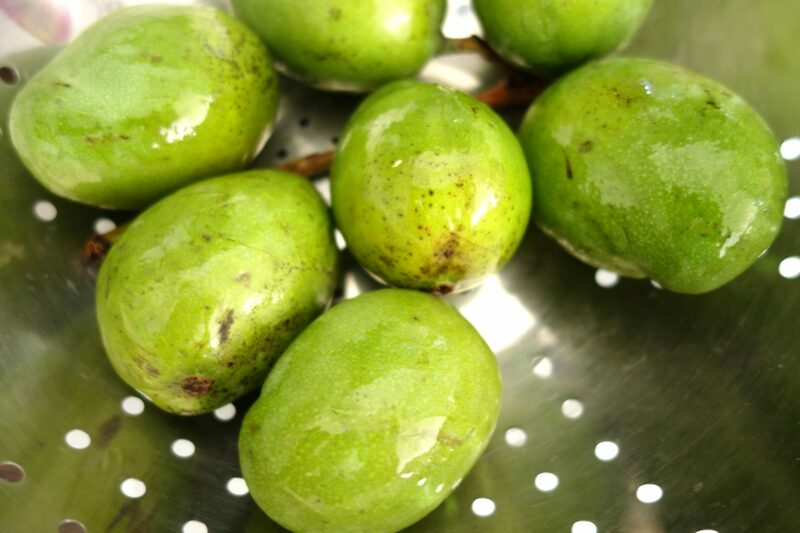 Make sure you use fresh raw unripe tart mangoes to get the perfect zing and taste in your drink. You can boil the mangoes with the skin on- this gives a very nice flavour to the drink. Wash and boil the mangoes, and take out the skin once cool. I make it both ways, depending on my wish. 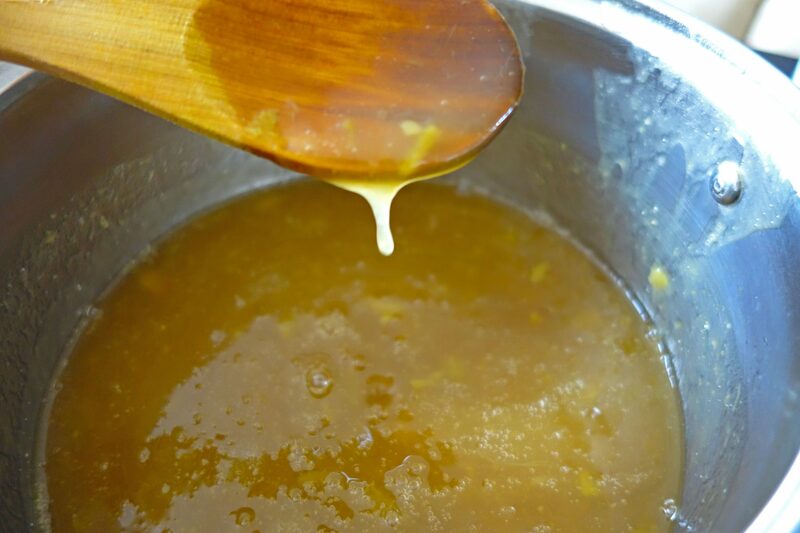 To make a healthier version you can use Jaggery inplace of sugar.Add Jaggery powder, or crushed jaggery when the mango pulp is still hot and mix. Let the mixture cool.Rest of the procedure remains the same. If you are not using the whole lot of the drink in one go, you can make the Aam panna concentrate, and store it in a glass bottle in the fridge.When you want to have it, just add 2-3 tbsp of concentrate (adjust this as per your taste) , add water, ice and your aam panna drink is ready. A real nice version of this drink is made using roasted raw mangoes. That gives a really nice smokey flavour to this drink. Just roast the raw mangoes on flame till they are a little charred, and become nice and soft. Or if you do not have access to flame, you can roast these in the oven- Pierce these with fork or make slits, brush with a little oil, and roast on a baking tray @200 degrees C for 10-15 min, turning in between till all sides are a little charred and soft. 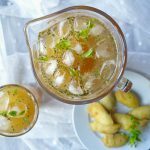 The classic Aam panna drink is made using water, but to give it a nice twist I sometimes make it using sparkling water, which I call sparkling Aam panna and it tastes really nice. For my classic aam panna version,I used peeled mangoes, as it is much easier to prep this one up. 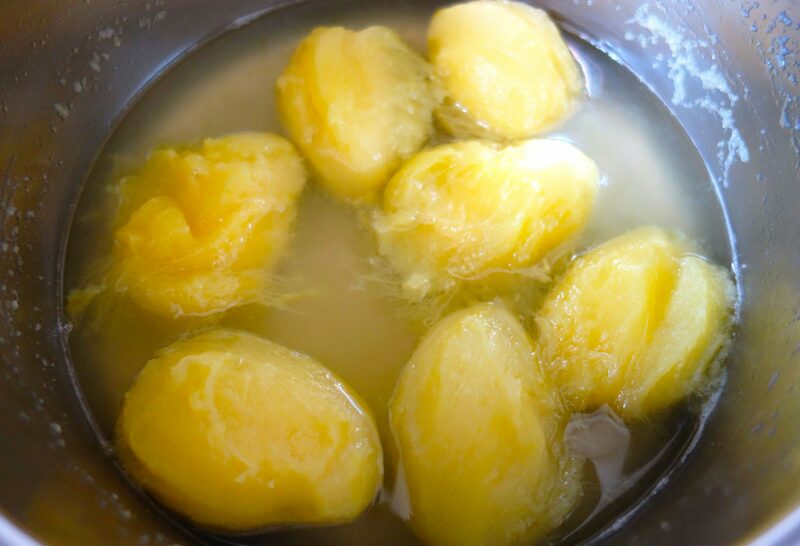 You can boil washed , peeled mangoes, with a little water in a cooker for 10-15 minutes or 2-3 whistles, till mangoes are all soft and pulpy. 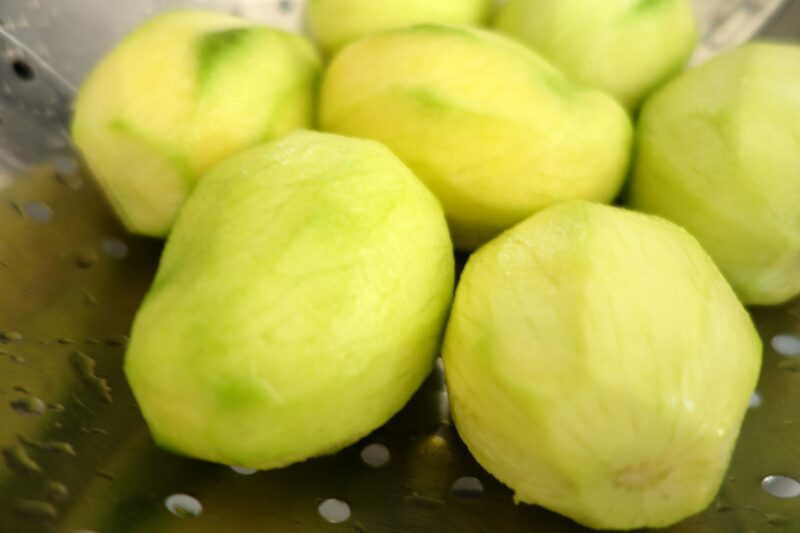 If you do not have a cooker, just boil the mangoes in a little water (water level a little above mangoes), in a covered pan for 15-20 minutes, till mangoes are soft. 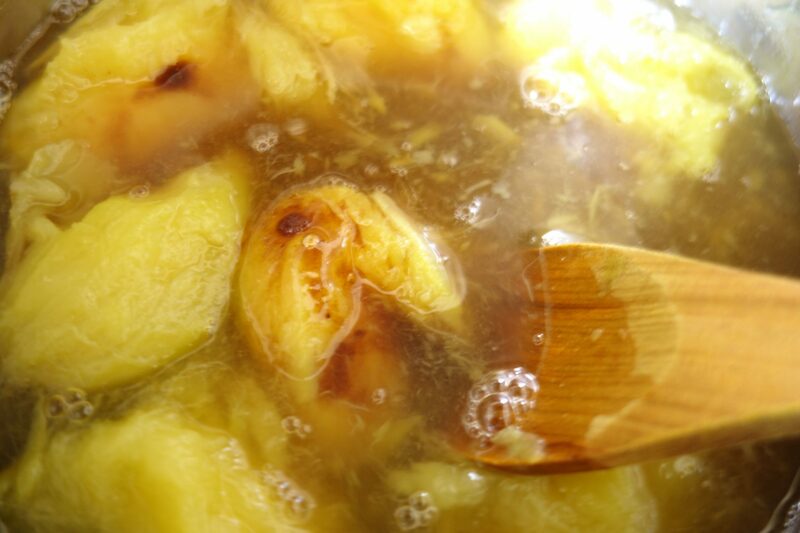 Once the mangoes have boiled, add sugar and mix well. When raw mango, and sugar mix has cooled down, crush/mash the boiled mangoes nicely using a masher, so that the pulp is separated from the seeds/pit. If you like the mango bits in your aam panna you can leave it like this. If you want a smooth drink, blend the mangoes well with a hand blender, so that there are no mango bits left. I like the mango bits in my aam panna , so I do not blend the mangoes. Now add the spices- salt,ground black pepper, black salt, roasted coarsely ground cumin seeds, crushed mint leaves(this is optional).Mix everything well, and adjust the seasoning as per your taste. 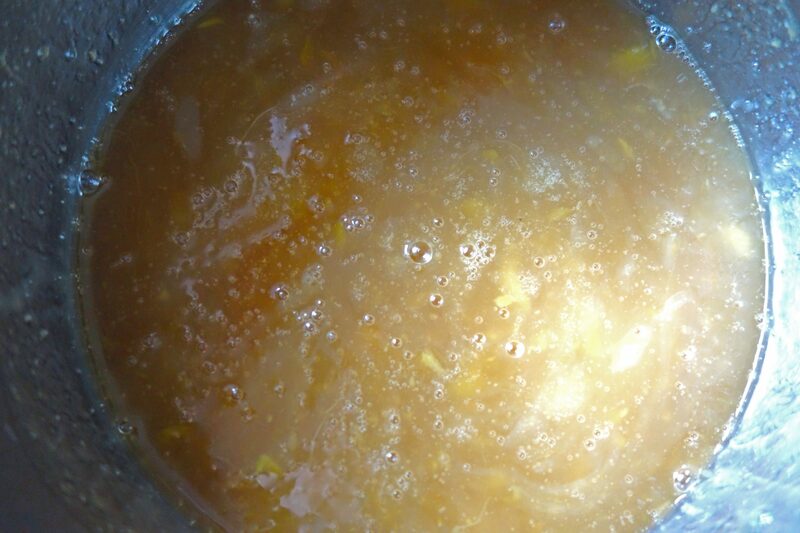 At this point, the mango preserve/ concentrate is ready. If you want you can store this as is in the refrigerator, to be used whenever you want. It will stay good for almost a week in the refrigerator. To prepare add 2-3 tbsp of this preserve, add ice cubes, and chilled water and serve this. If you are making this fresh, then add 3-4 glasses of cold water to the ready mango pulp, add ice and serve chilled. This drink will rejuvenate your senses , and help you fight the torrent heat during summers, keeping you refreshed and cool. Tangy and sweet , refreshing raw mango drink to keep you cool in summers. 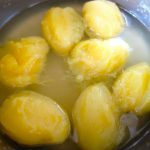 Boil the washed , peeled raw mangoes, with a little water in a cooker for 10-15 minutes or 2-3 whistles, till mangoes are all soft and pulpy. Add sugar and mix well.Let the mango and sugar mix cool down. Once the raw mango, and sugar mix has cooled down, crush/mash the mangoes nicely using a masher, so that the pulp is separated from the seeds/pit. If you like the mango bits In your aam panna, you can leave it like this. If you want a smooth drink, blend the mango pulp well, so that there are no mango bits left. Add the spices- salt,ground black pepper, black salt, roasted coarsely ground cumin seeds, crushed mint leaves(this is optional).Mix everything well, and adjust the seasoning as per your taste. 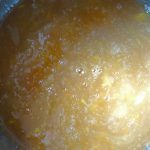 At this point your aam panna concentrate is ready, Check out how to use this in my notes above. Add 3-4 cups of chilled water and ice. Mix well. 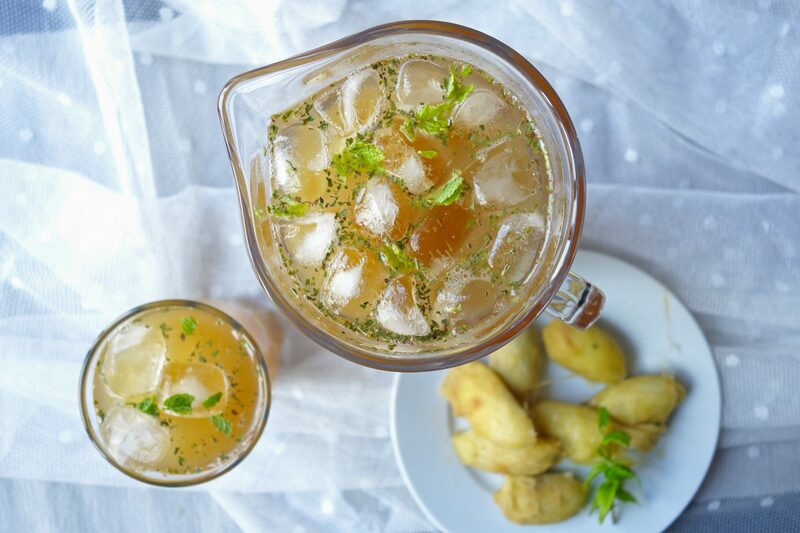 Garnish with fresh green mint leaves.Pour in glasses and serve! This drink will rejuvenate your body and senses , and help you fight the torrent heat during summers, keeping you refreshed and cool.Enjoy this while the mango season lasts! 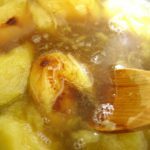 You can boil the mangoes with the skin on- wash the mangoes thoroughly and boil.Once done remove the skin and then mash the mangoes. 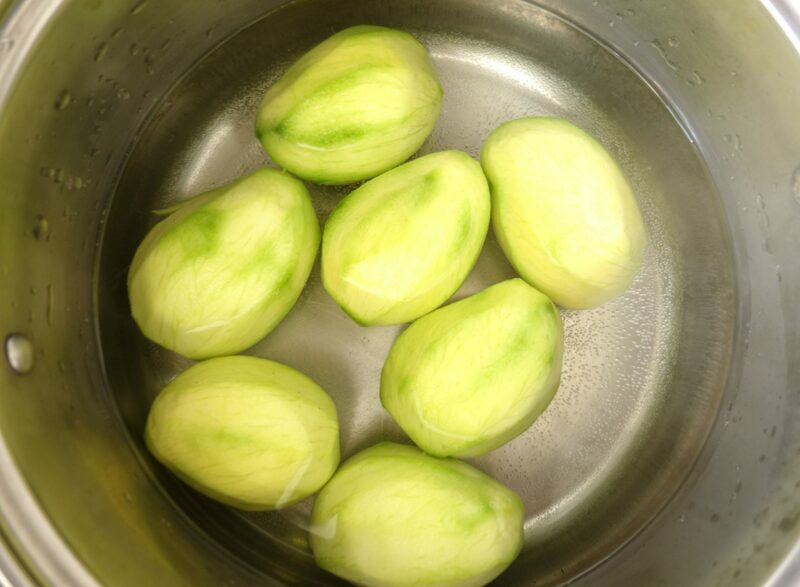 If you do not have a cooker, boil the mangoes in a little water (water level a little above mangoes), in a deep covered pan for 15-20 minutes, till mangoes are soft and pulpy. 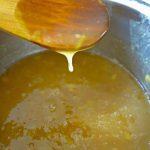 To replace sugar, you can use Jaggery /Jaggery powder.Add Jaggery powder, or crushed jaggery when the mango pulp is still hot and mix. Rest of the procedure remains the same.Let the mixture cool. If you like the mango bits In your aam panna you can simple mash the boiled mango slightly. If you want a smooth drink, blend the mango pulp well with a hand blender, so that there are no mango bits left. 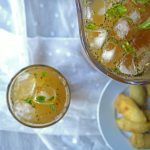 In case you are not using the whole lot of the drink in one go, you can make the Aam panna concentrate, and store it in a glass bottle in the fridge.When you want to have it, just add 2-3 tbsp of concentrate (adjust this as per your taste) , add water, ice and your aam panna drink is ready.